Breaking News. We just learned that a new interim Prime Minister has been designated. 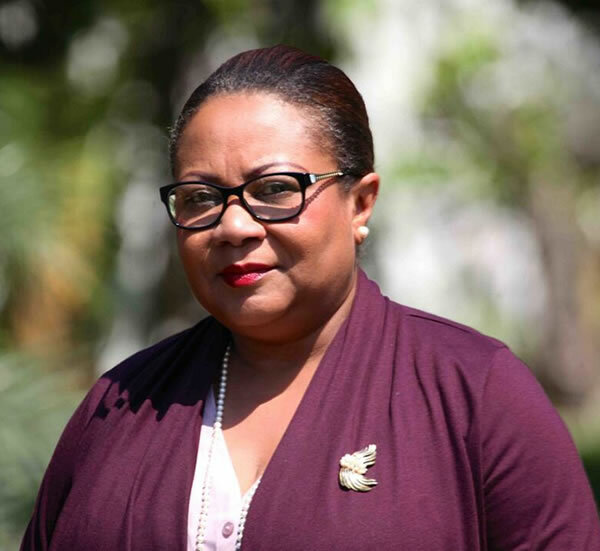 Former Health minister, Florence Duperval Guillaume became interim prime minister on Sunday December 21, 2014. She will replace Laurent Lamothe. Haiti's interim Prime Minister, Florence Duperval Guillaume, began her governmental career in 2011 when she was named Minister of Health. Within that role, she earned the regard of aid agencies around the world, and made it her mandate to try and reach the 40% of the country that didn't have basic health care, which she outlined as her biggest challenge. The role of Acting Prime Minister is sanctioned under the Haitian Constitution for no more than 30 days, after which parliament must choose a permanent Prime Minister for the embattled country.